Welcome to Pinecrest Family Dental! Our mission is to provide state-of-the-art general and cosmetic dentistry in the most comfortable setting. Feel free to complete the pre-registration forms to save time in the waiting area!. Talk to us to see if dental implans are an option for you. 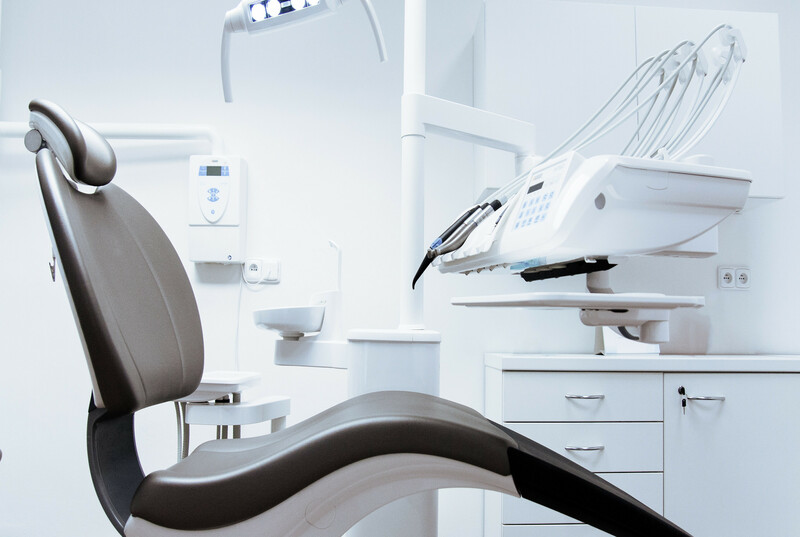 We use the latest in advanced technology and techniques to deliver premium quality dental procedures. You will find here a variety of discounted services.